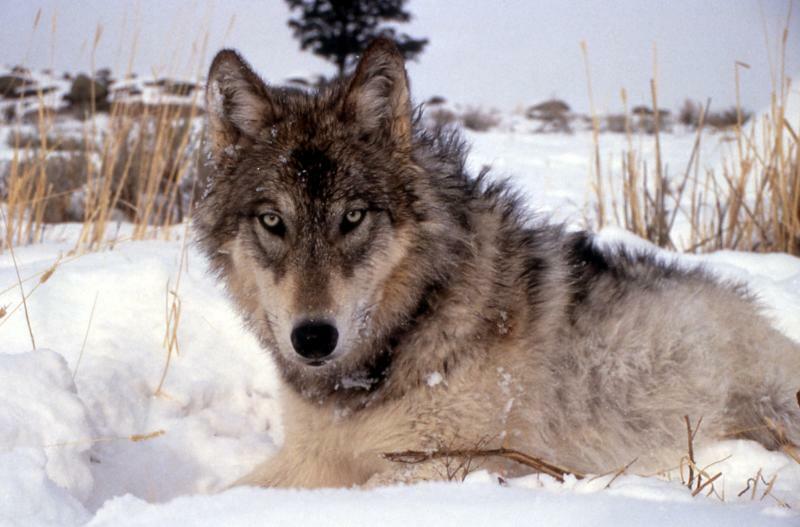 The U.S. House has passed a bill to drop legal protections for gray wolves across the lower 48 states, reopening a lengthy battle over the predator species. Since securing protection in the 1970s, wolves have bounced back in the western Great Lakes states of Michigan, Minnesota, and Wisconsin, as well as in the Northern Rockies and Pacific Northwest. The House bill enshrines that policy in law. It was approved, 196-180, and now goes to the Senate. This week, an environmental group filed a lawsuit in hopes of tying up the issue in court. The last state census estimated there are more then 600 gray wolves in Michigan's Upper Peninsula.